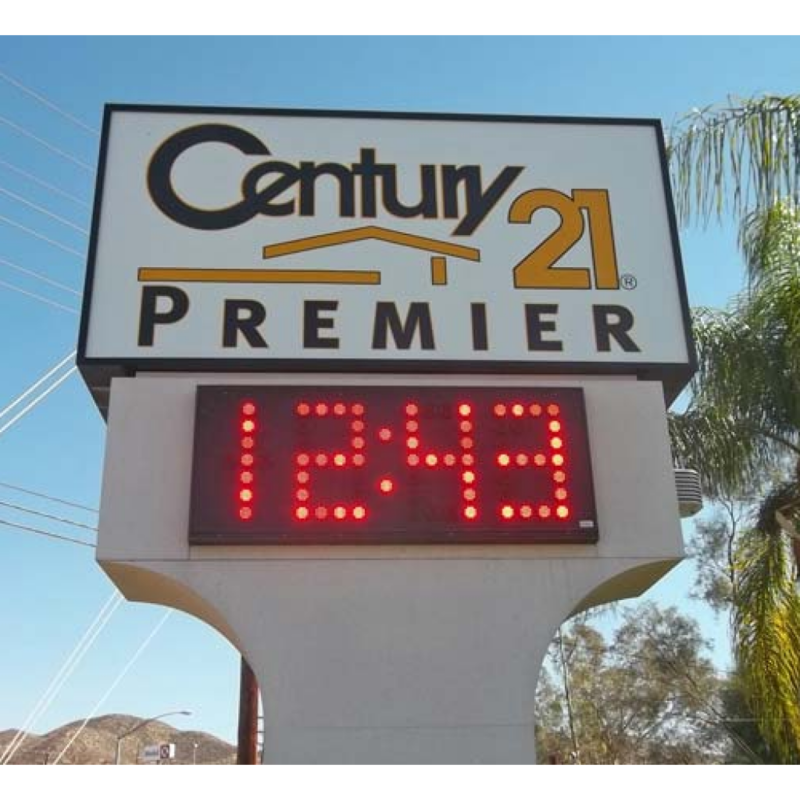 You might have heard of the impulse buy, but what about the impulse stop? 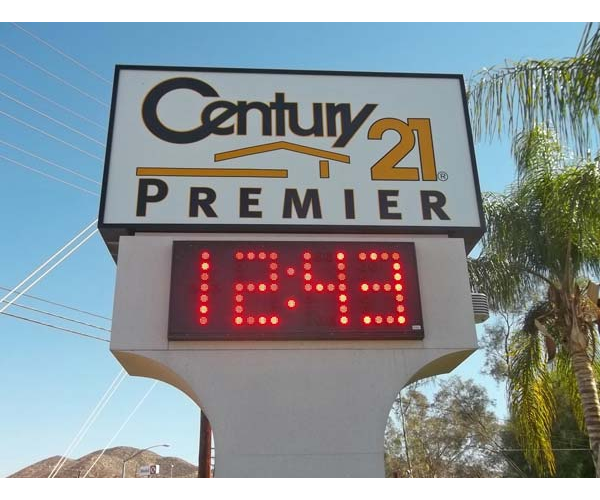 This magical moment happens the second your potential customer sees your custom sign and makes the decision to call or head straight into your store. 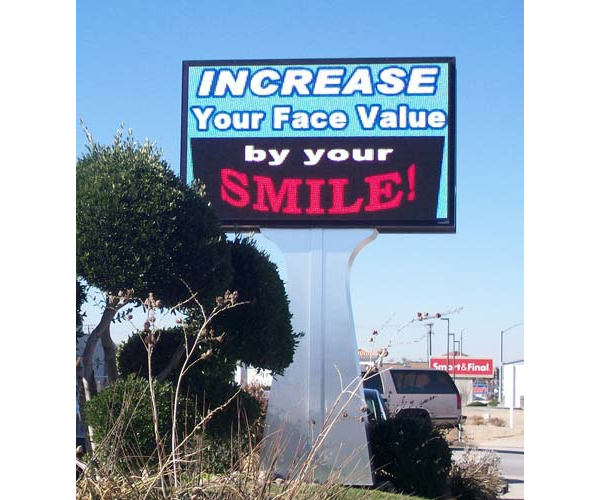 Get the extra sales by creating a custom sign that will get your business noticed. 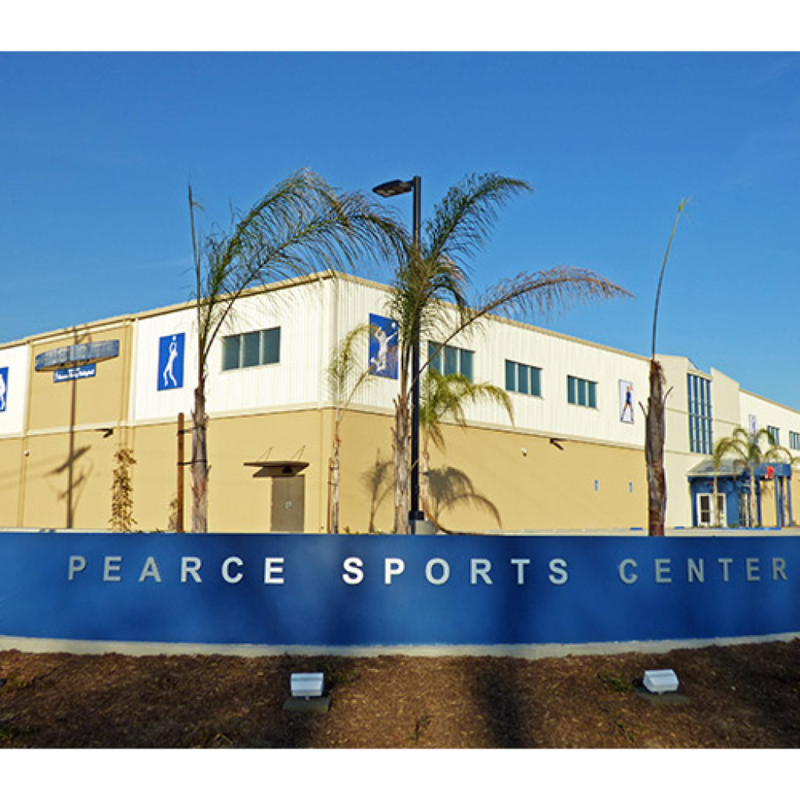 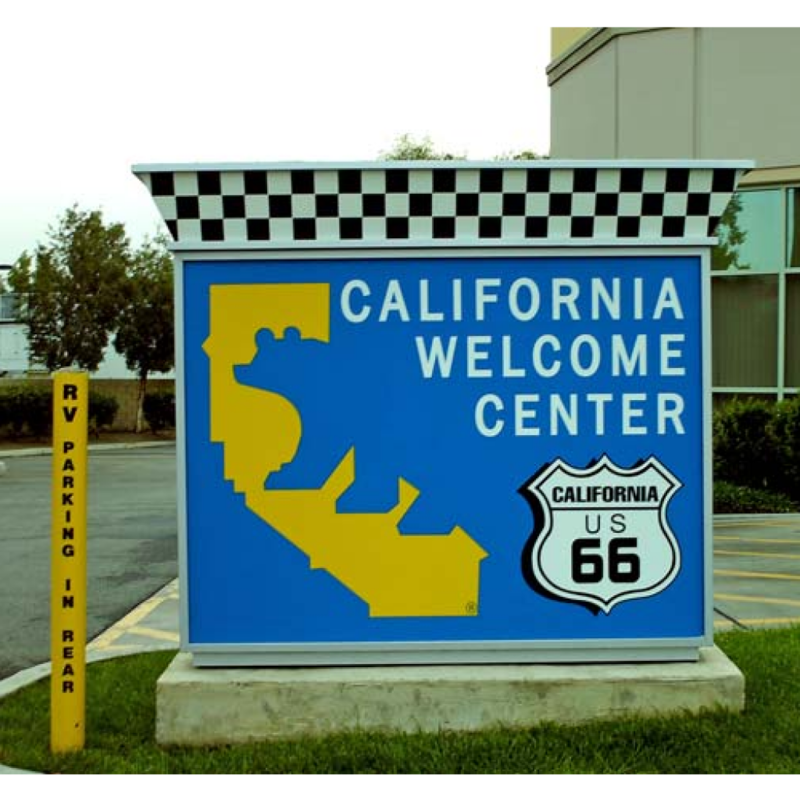 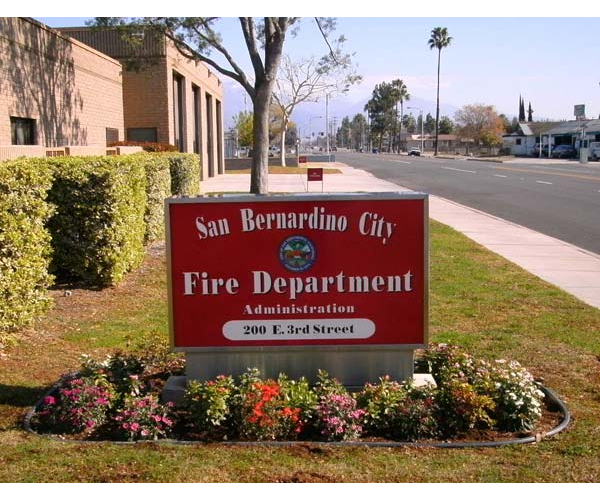 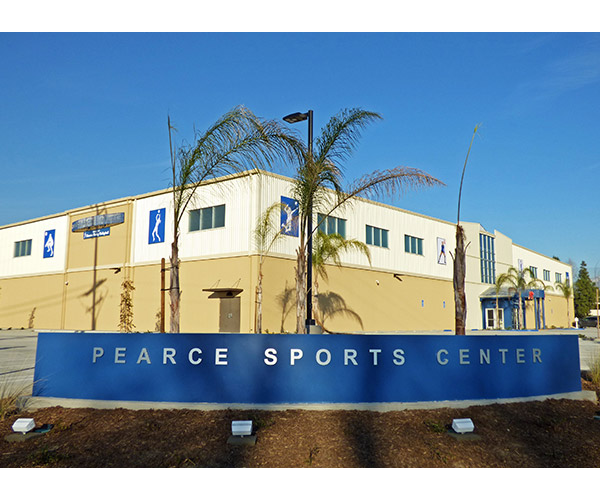 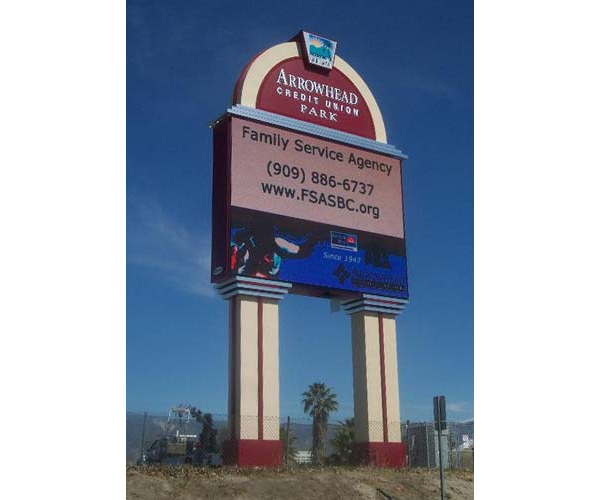 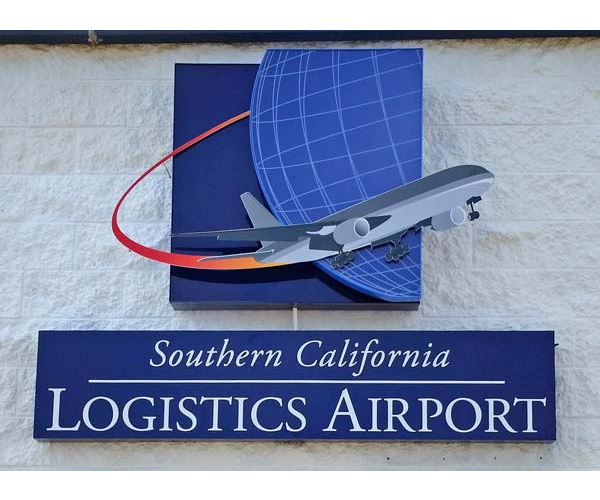 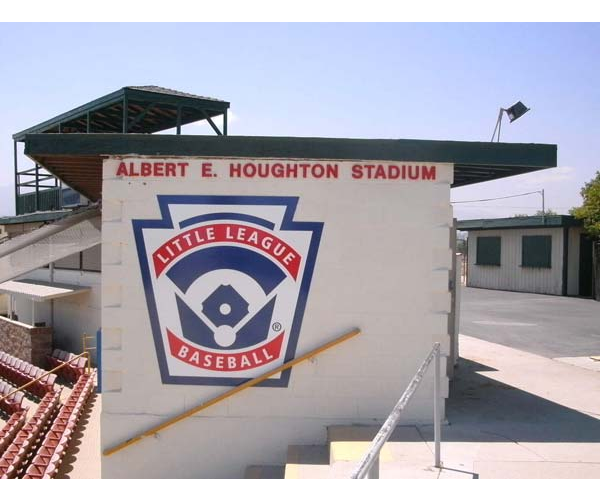 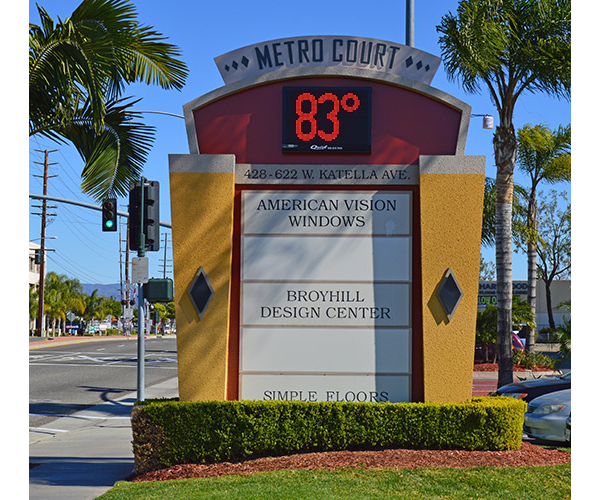 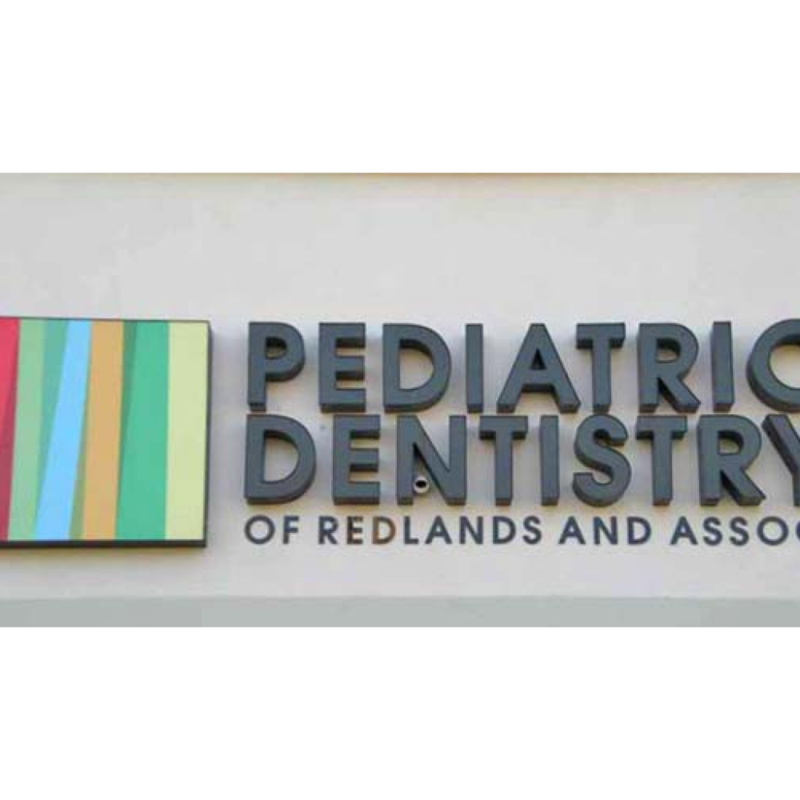 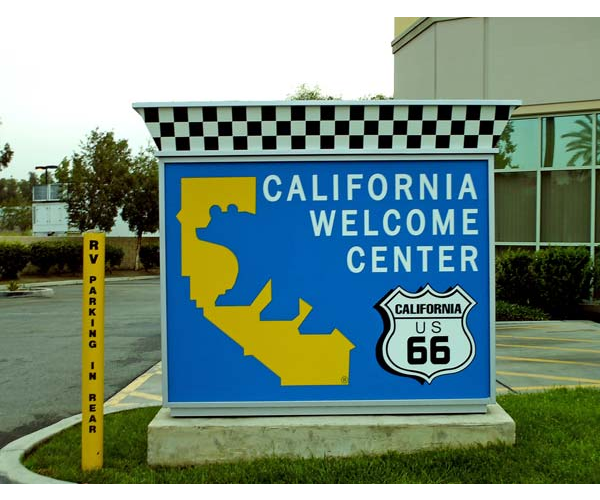 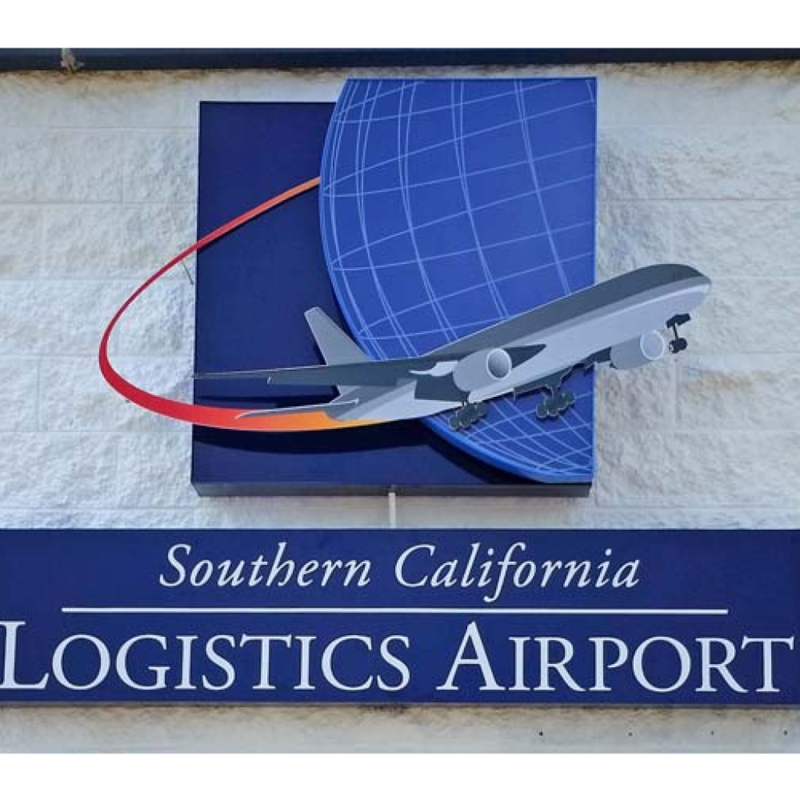 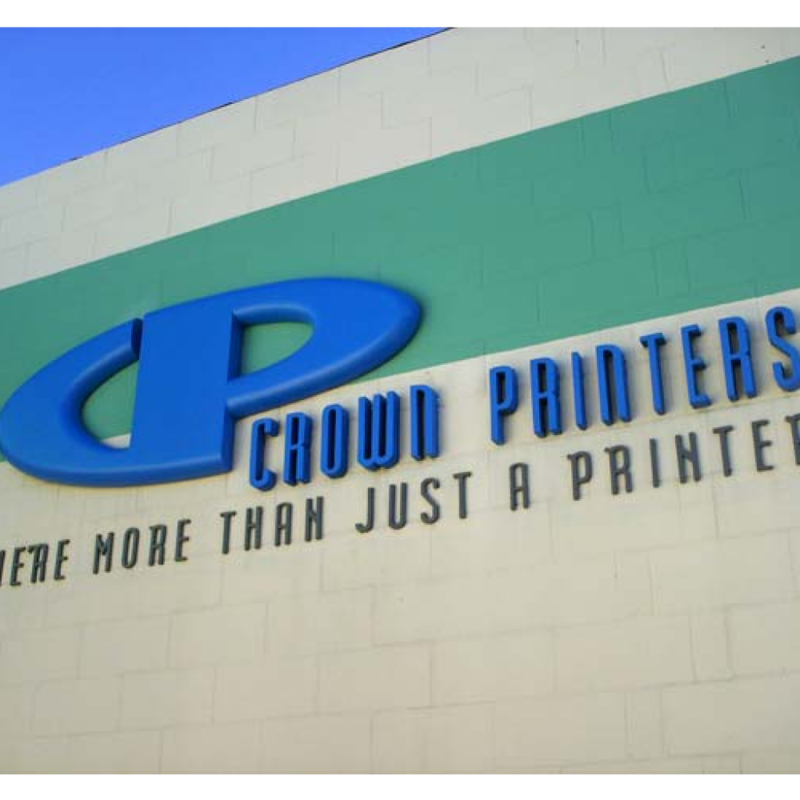 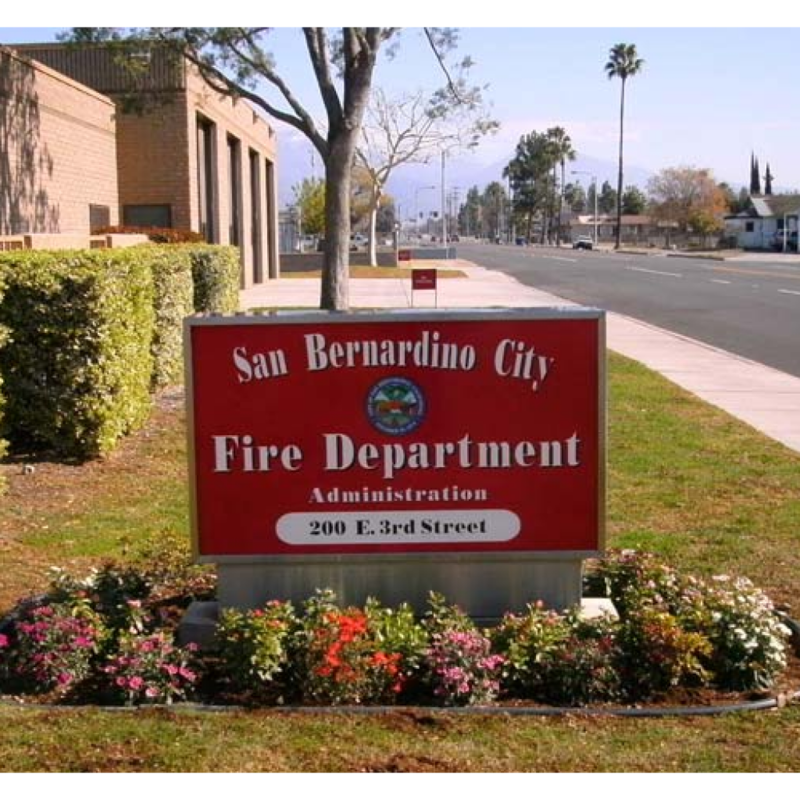 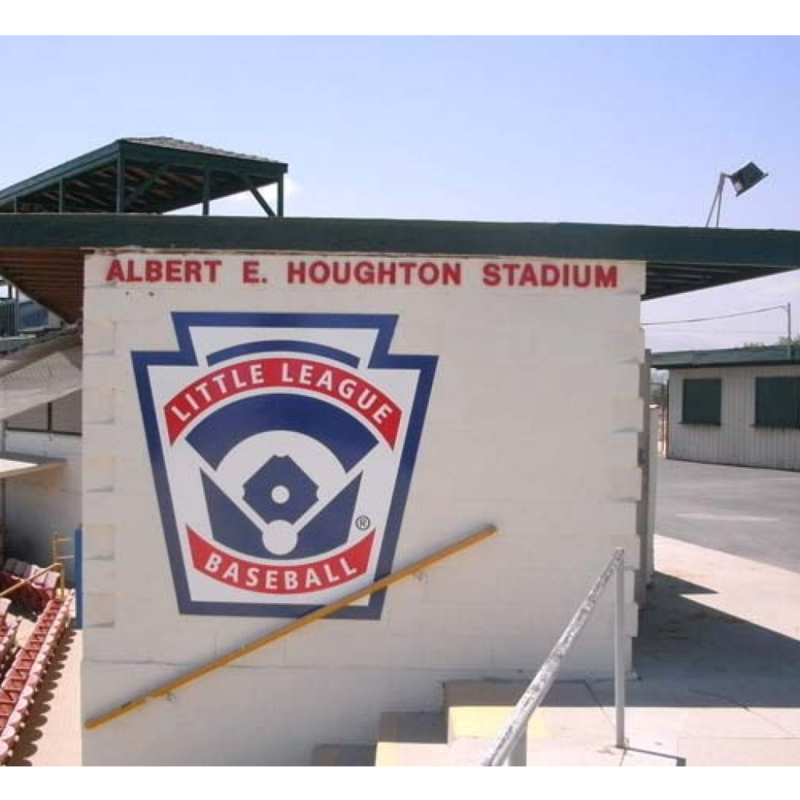 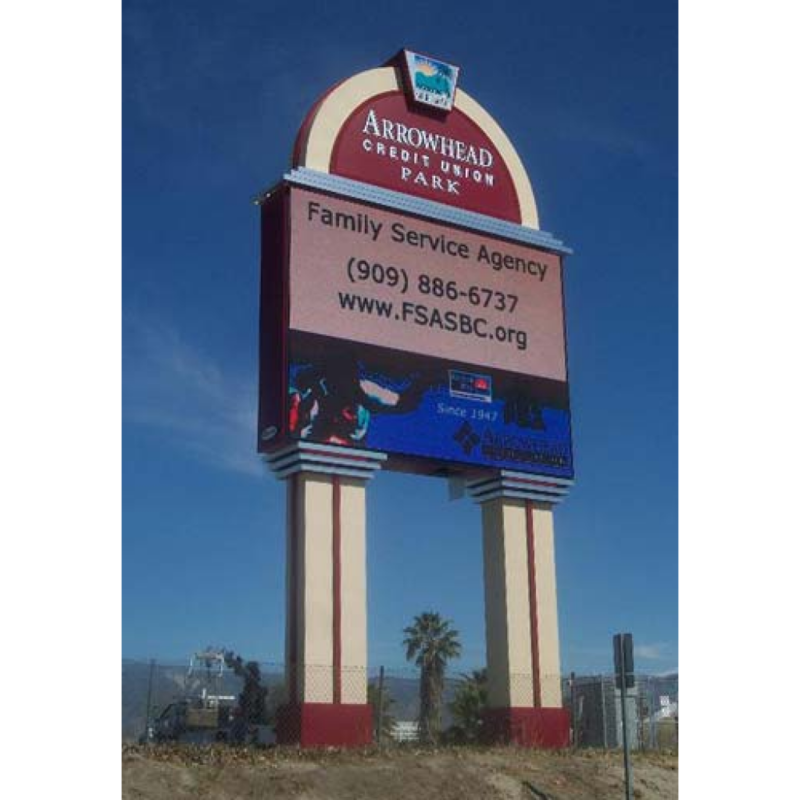 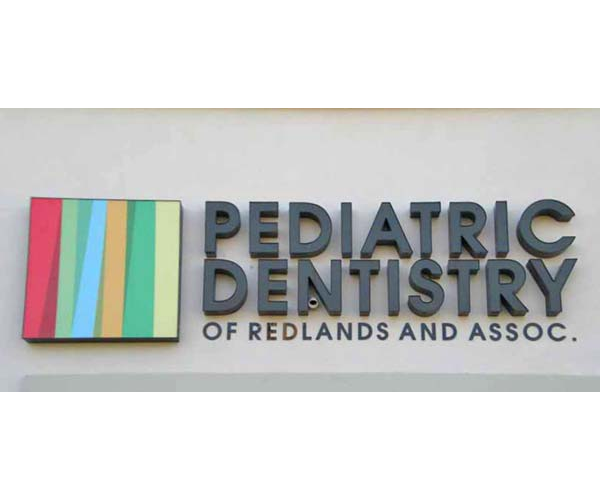 We are the premiere professional sign company in Southern California and know just what it takes to build your brand up. 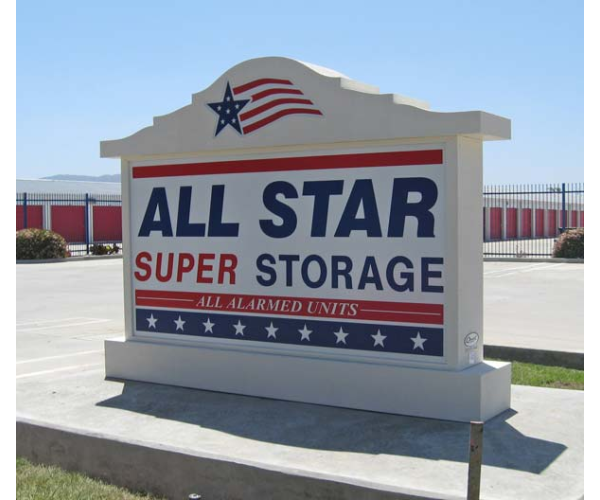 We love creating custom signs and have plenty of experience turning our clients’ dreams into reality. 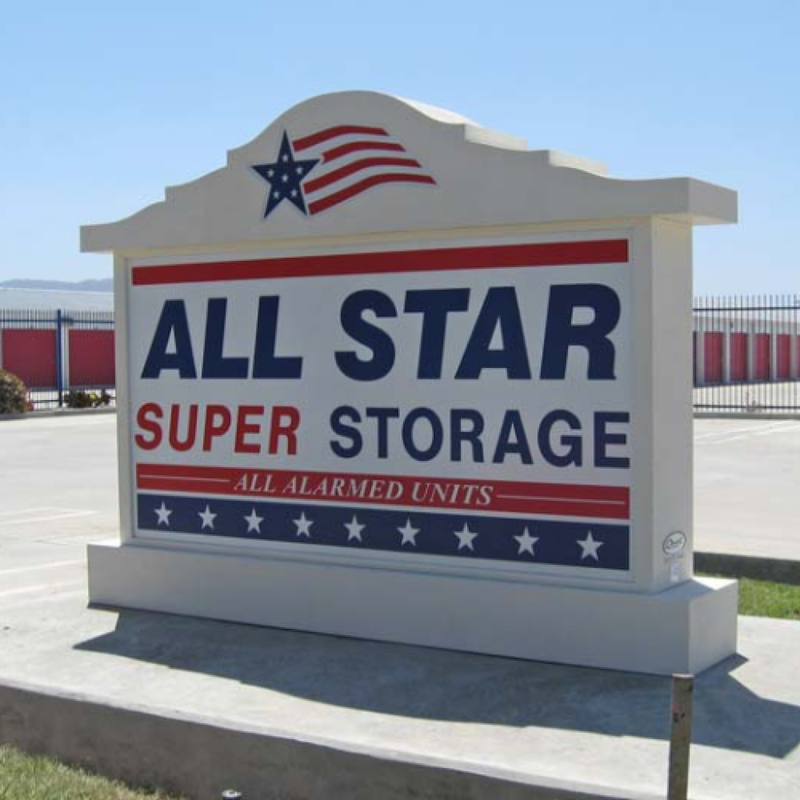 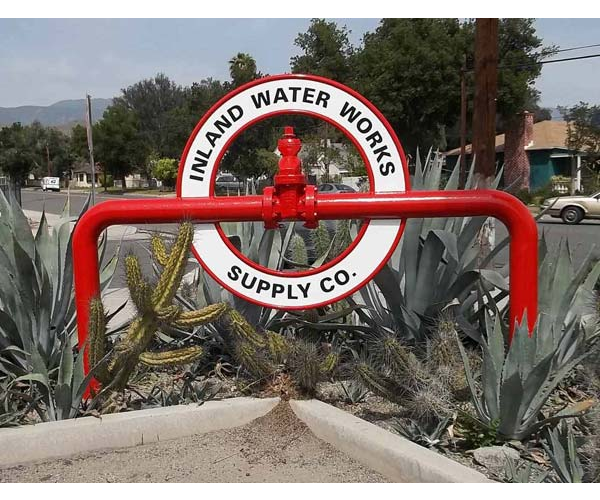 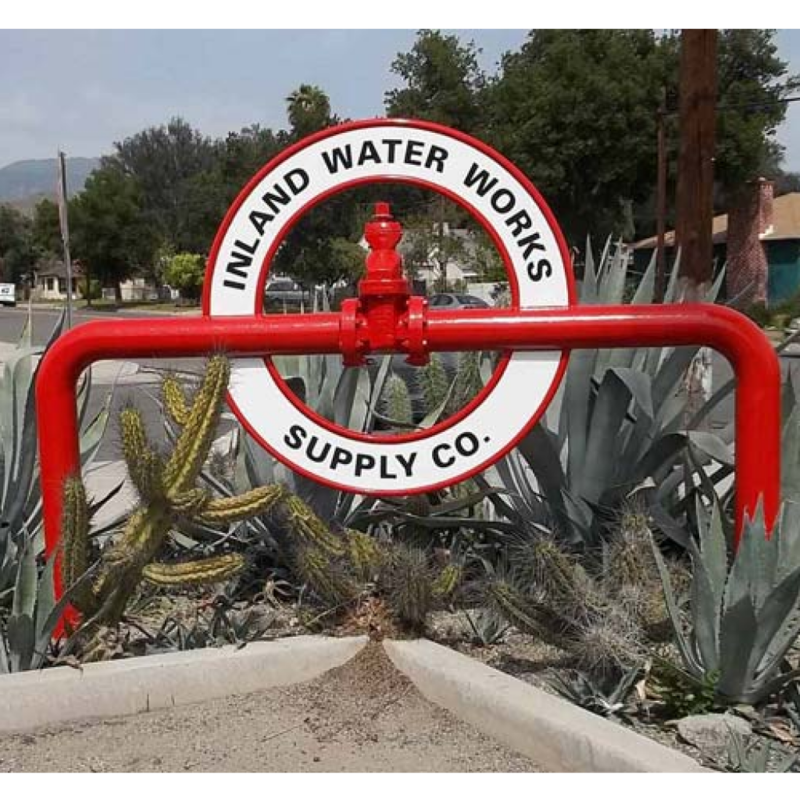 At Quiel Signs, our team of expert sign designers thrives on stepping outside the box and coming up with unique, one-of-a-kind signs that will help your business stand out. 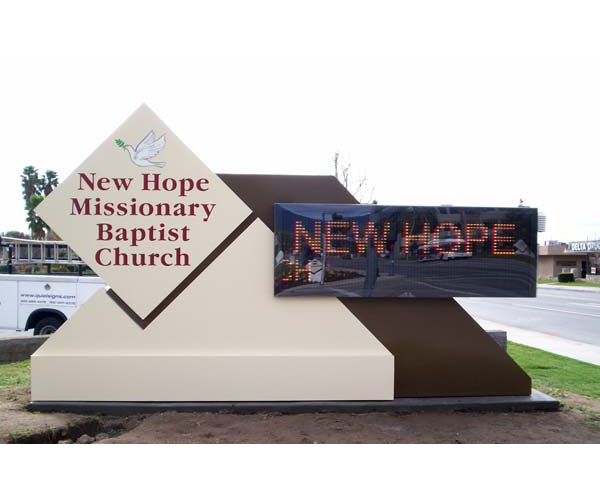 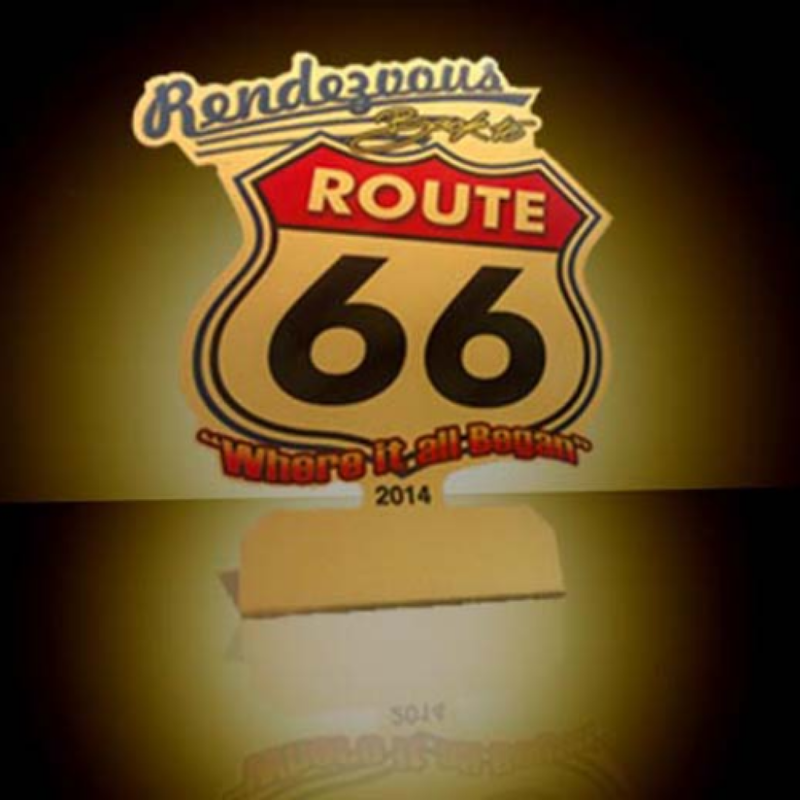 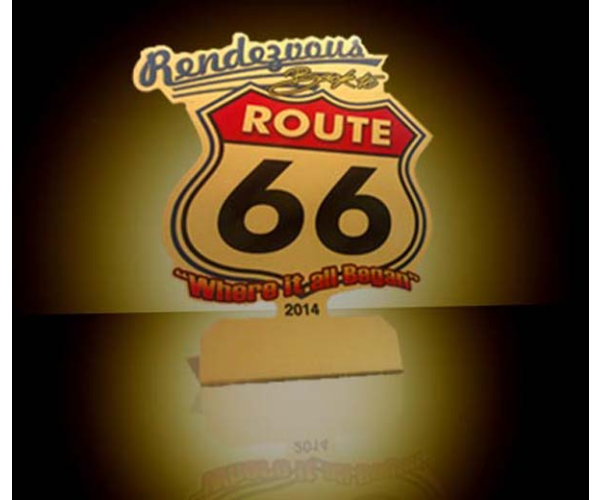 Let us take your vision and turn it into a tangible, working sign for everyone to see. 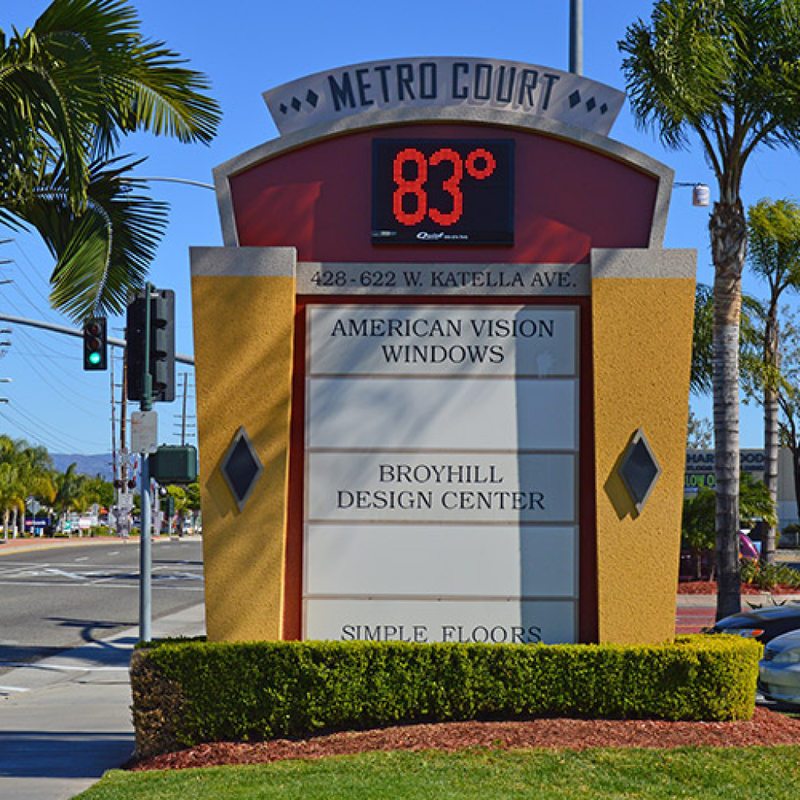 By applying creativity, ingenuity, and a spark of genius, we’ll work with you to design the perfect sign for your company. 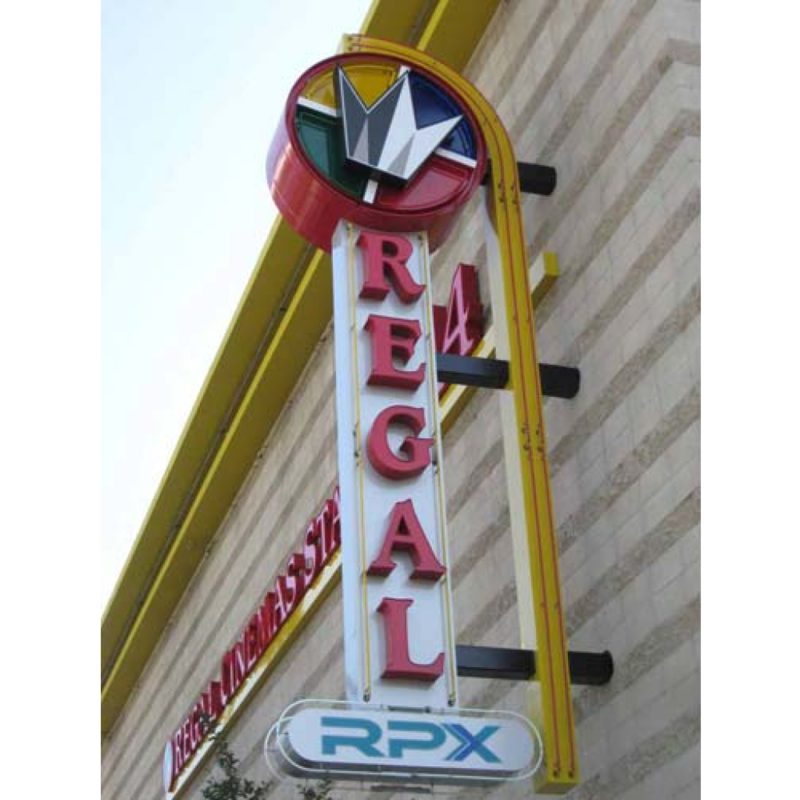 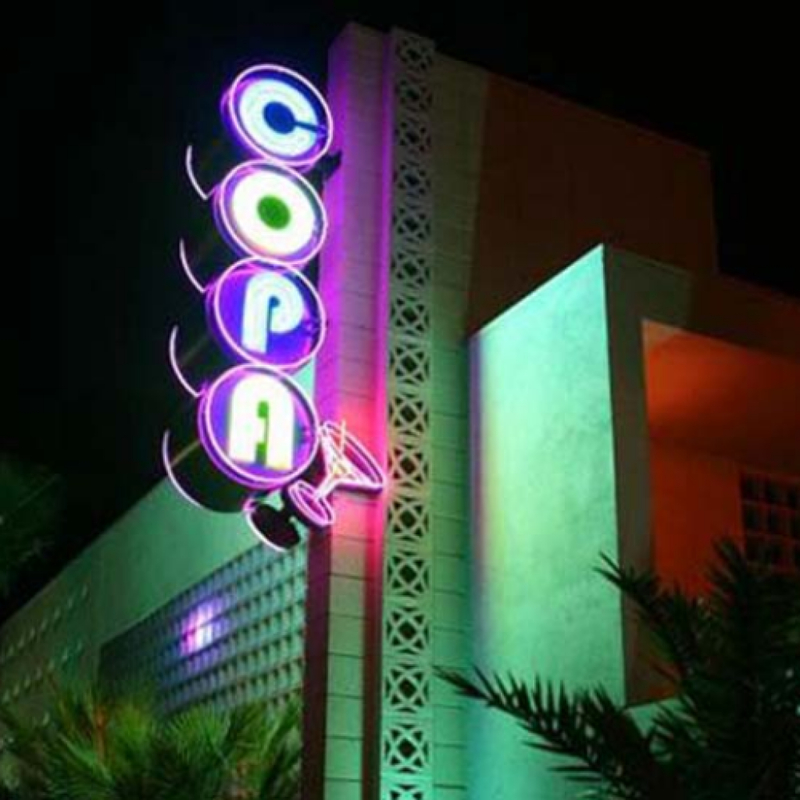 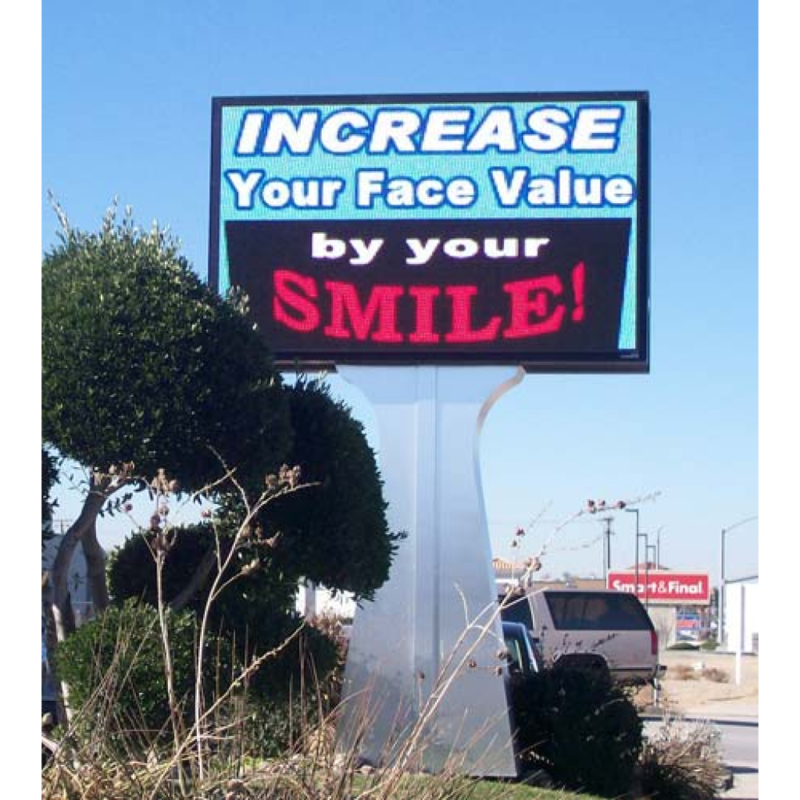 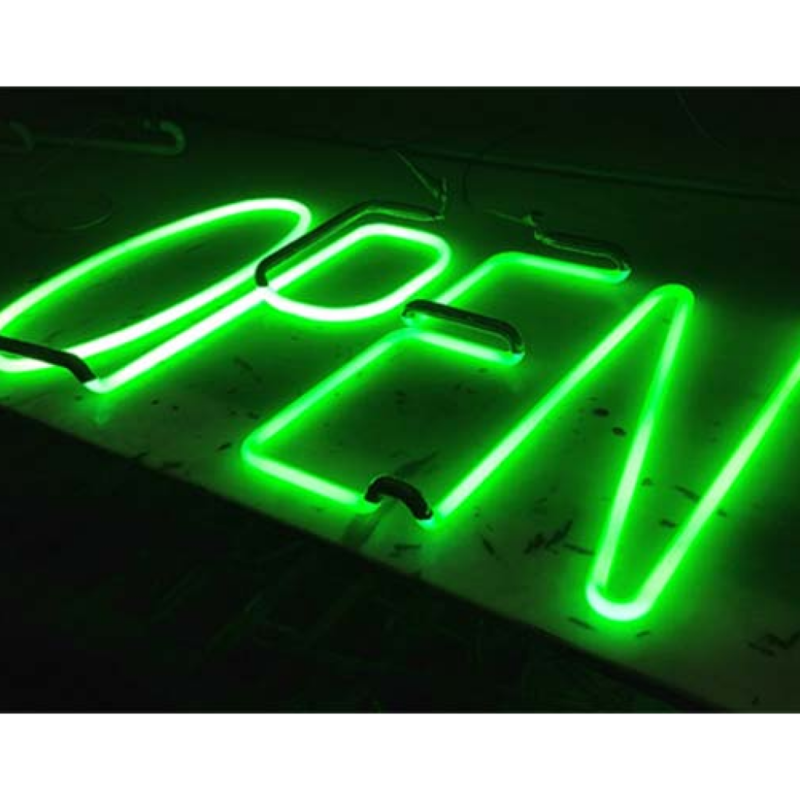 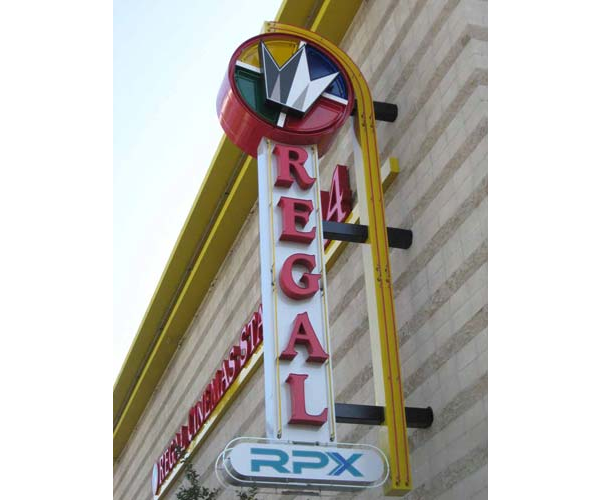 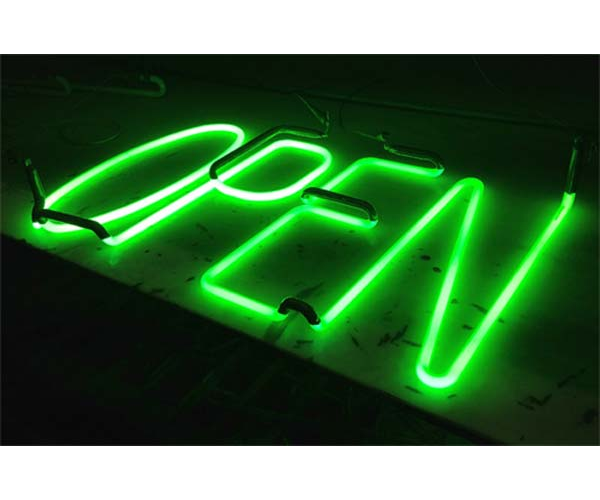 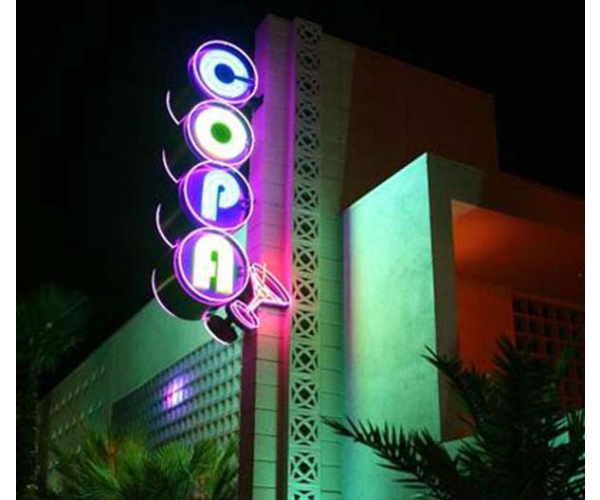 From neon signs to superior quality, full-color LED displays, we can get you set up with the signage you desire most. 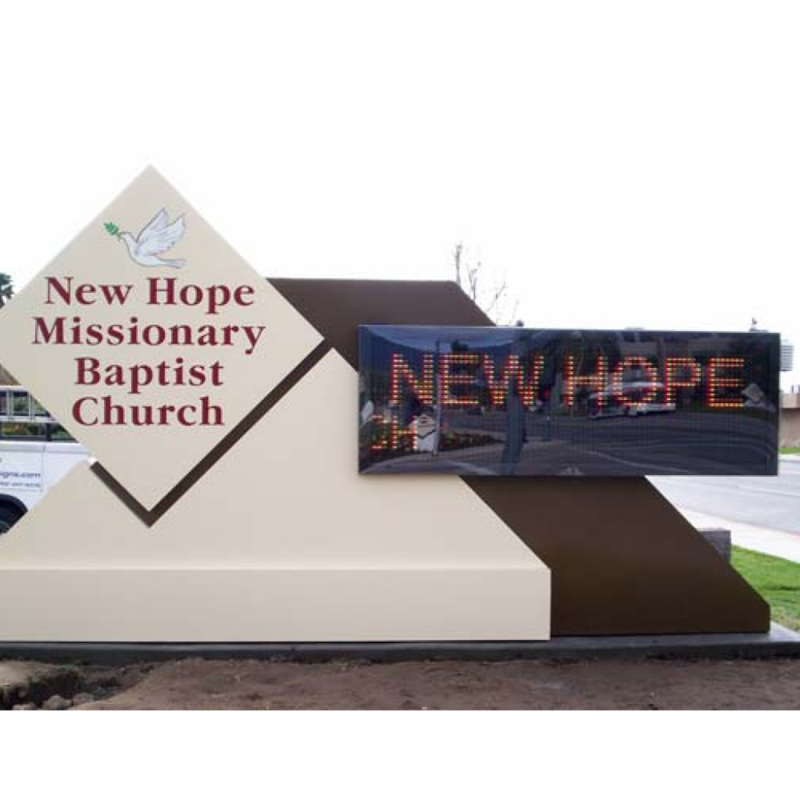 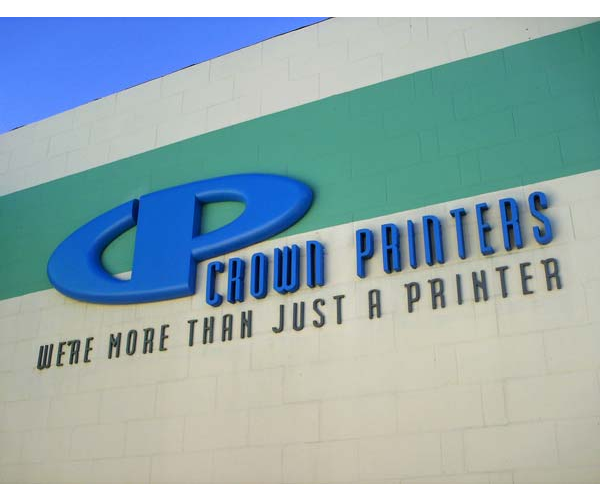 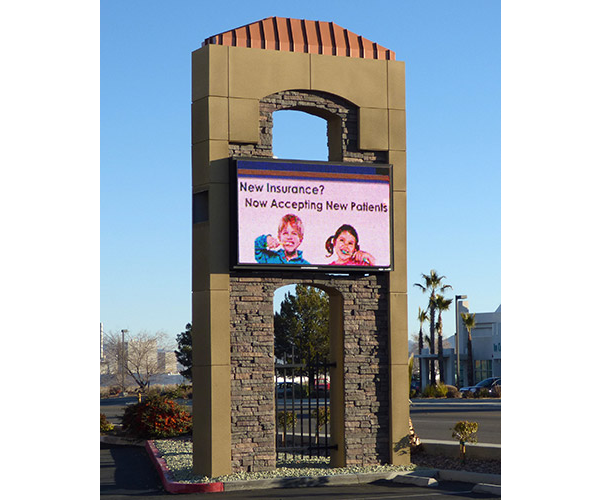 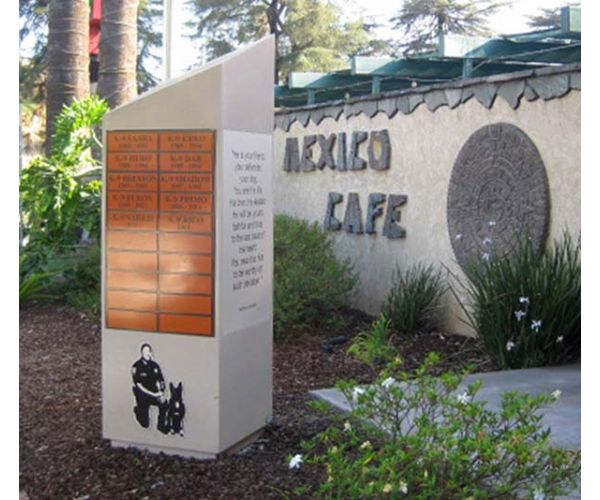 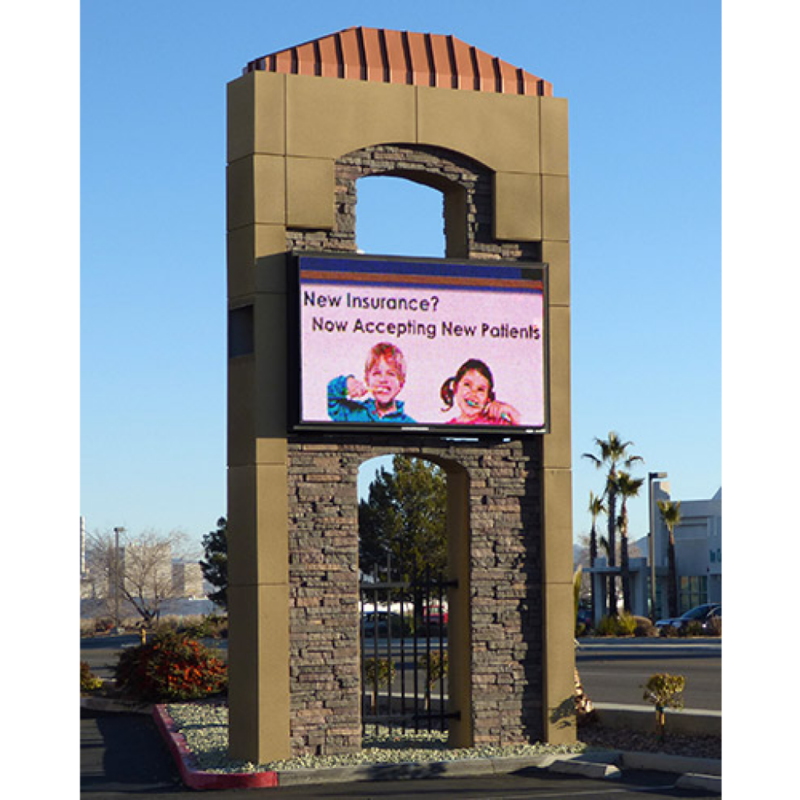 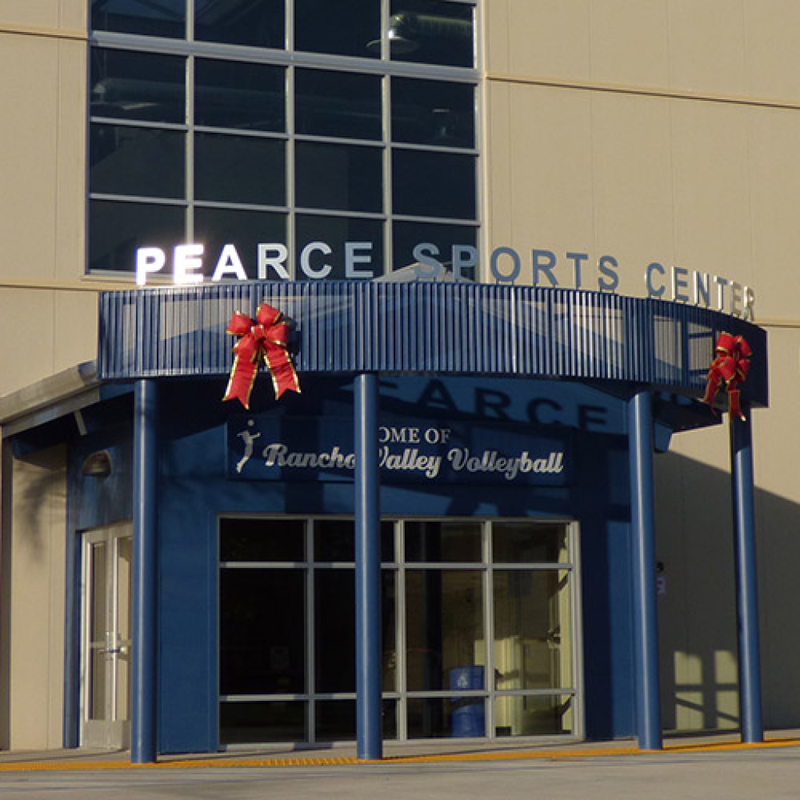 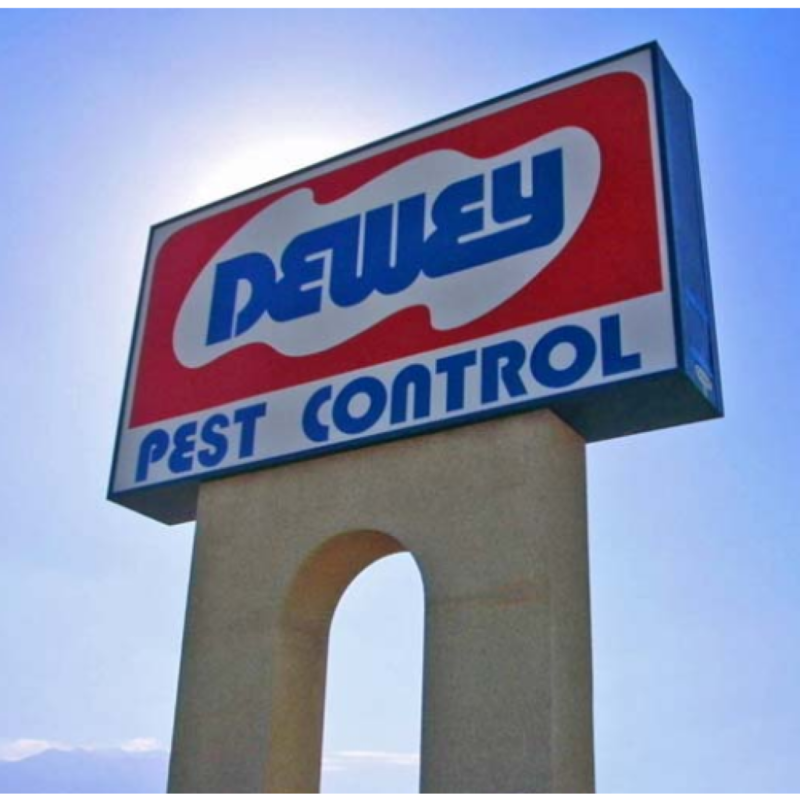 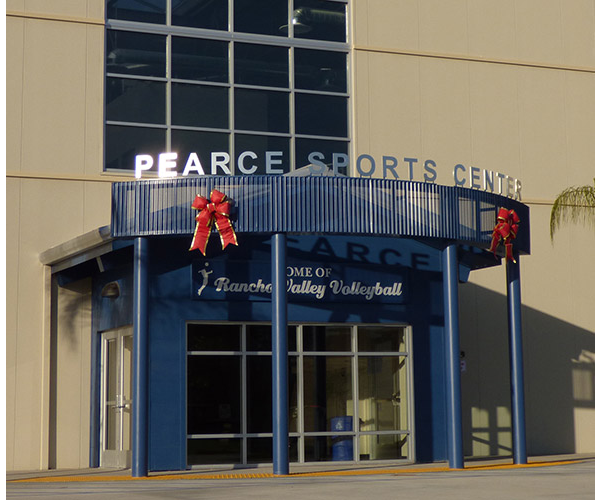 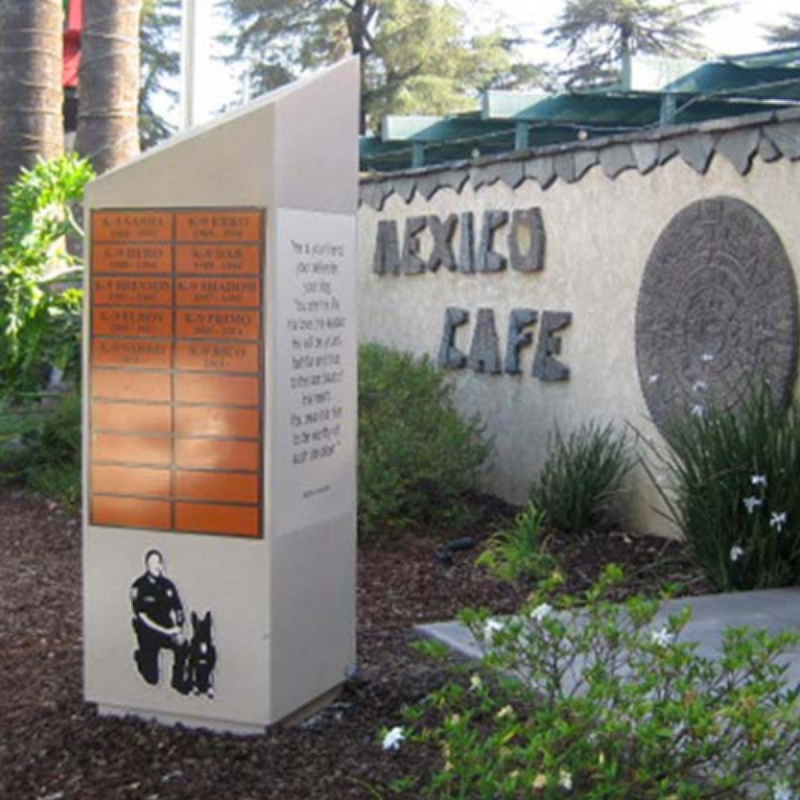 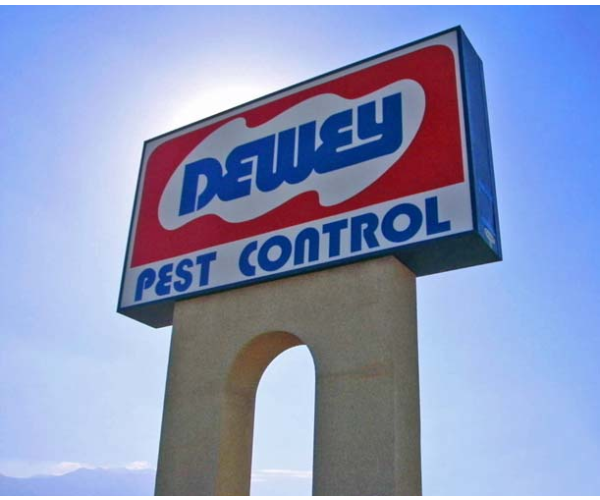 Take a look at what we’ve done in the past and see how your new, custom sign can grow your business!